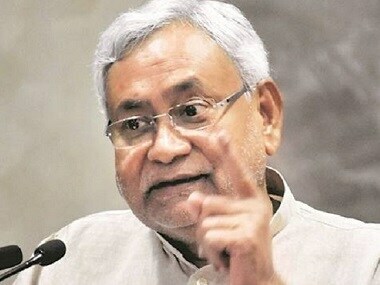 Patna: Bihar chief minister Nitish Kumar on Monday declined to divulge the "many things" he discussed with BJP chief Amit Shah during the two meetings they had in Patna, but said he expected the BJP to come out with a seat-sharing formula acceptable to all NDA constituents within weeks. He also refused to wade into the controversy triggered by Rahul Gandhi's reported remark that Congress is "a Muslim party". Gandhi's comment has invited sharp reactions from Prime Minister Narendra Modi and several other BJP leaders. "I cannot comment on what people in other parties say," Kumar said when asked about Gandhi's remark published by an Urdu daily. The JD(U) president expressed hope that the NDA in Bihar would be able to find a formula to share seats soon. 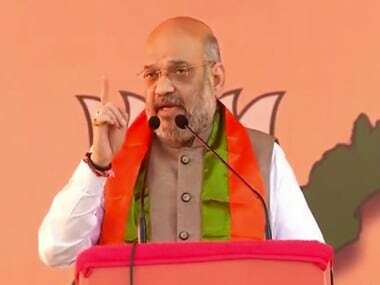 His optimism about amicably solving the issue came after he and Shah had two rounds of meeting on 12 May in Patna. Since the meetings, the two coalition partners have affirmed unity in the National Democratic Alliance ahead of the crucial parliamentary polls due by next year. "We talked about many things when we met over breakfast and dinner. There is no point in disclosing the details in public. 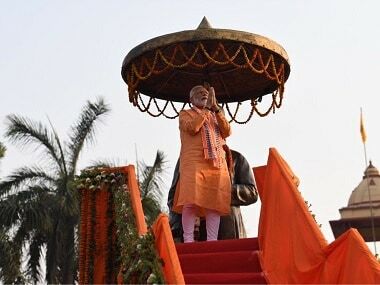 As far as Lok Sabha polls are concerned, a prastaav (proposal) may come from their side within four-five weeks," Kumar told reporters in Patna after participating in Lok Samvad – his weekly public interaction programme. He was flanked by his deputy Sushil Kumar Modi of the BJP and several other state ministers from both the parties. Kumar and Shah had projected a picture of conviviality during their interactions on 12 July, giving a clear hint that differences over sharing of seats have been ironed out. The BJP has 22 sitting MPs in the state, which has a total of 40 Lok Sabha seats. 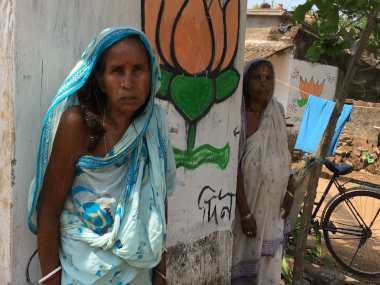 The JD(U), which fought separately in 2014, has only two MPs but has been insisting that it be given seats commensurate with its bigger tally in the state Assembly. The LJP won six seats in 2014, while the RLSP three. Both the parties are NDA partners, who contested the 2014 polls in alliance with the BJP. 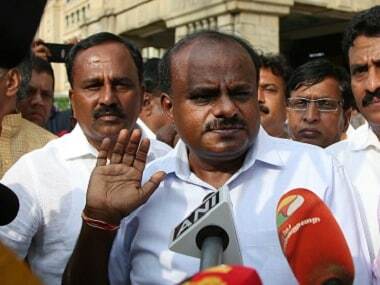 BJP and JD(U) sources have said that a seat-sharing formula will be agreed after taking the LJP and the RLSP into confidence. Ram Vilas Paswan of LJP and RLSP's Upendra Kushwaha were out of the country when Shah met Kumar. The JD(U) had snapped ties with the BJP in 2013 and, following the drubbing in Lok Sabha polls, formed a Grand Alliance with the RJD and the Congress. The Grand Alliance registered a stunning victory in the 2015 Assembly polls. However, last year when a number of corruption cases came up against Tejashwi Yadav, his then deputy and son of arch-rival Lalu Prasad, Kumar walked out of the alliance to rejoin the NDA.